New Zealand's sheep and wool centre. Country-style attractions and shopping just an hour north of Auckland. Famous sheep and dog shows daily at 11am and 2pm. Farmyard and eco-attractions. Top quality sheepskins, woollen and outdoor clothing plus natural NZ products. Great on-site café. Fascinating and entertaining for all ages whatever the weather. 4km north of Warkworth on SH 1. 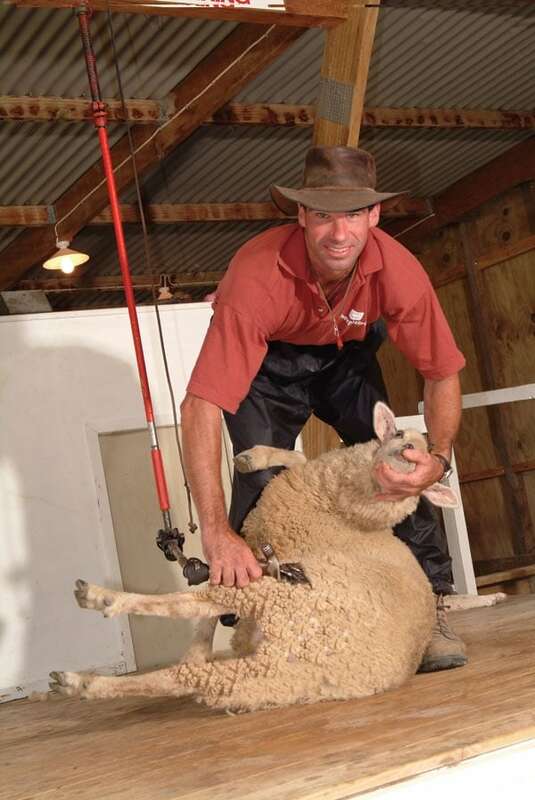 Open 7 days..
New Zealand's sheep and wool centre. Country-style attractions and shopping just an hour north of Auckland. Famous sheep and dog shows daily at 11am and 2pm. . . . More . . . Brick Bay is our passion; since 1986 our blood, sweat and tears have flowed into the soil of this land, our laughter and stories resonate . . . More . . .